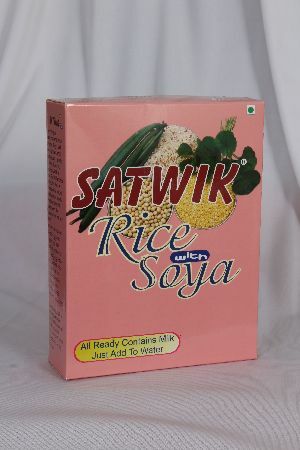 Includes 9 instant low calorie breakfast cereals (Oats Spicy masala, Oats Curry Style, Multigrain upma, BajraUpma, Ragi and Soya Idly, Red Beaten Rice, Oats Cutlet Mix, Ragi Vermicelli, Broken wheat Mix), meal plans and calorie chart Oil free, no preservatives or additives. 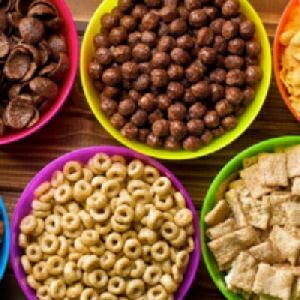 A breakfast cereal (or just cereal) is a food made from processed grains that is often eaten with the first meal of the day. 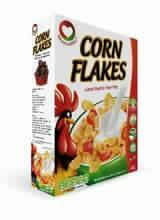 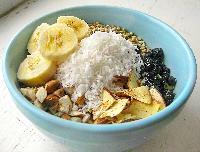 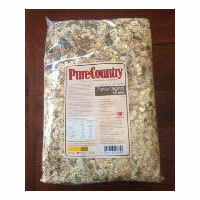 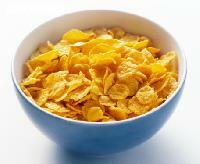 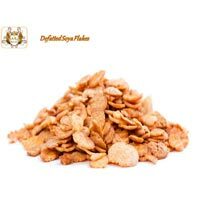 We Breakfast Cereals , we offer, are tasty, crunchy, oil free, and extremely nutritious. 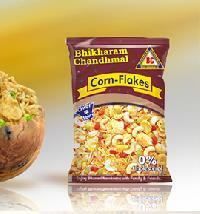 Being a perfect morning meal, Our Breakfast Cereals are rich in vitamin-B, chromium, zinc, and dietary fiber. 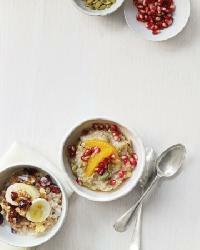 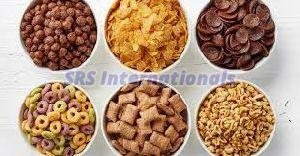 Collectively, our Breakfast Cereals help in maintaining the healthy blood sugar levels in the body. 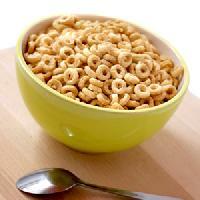 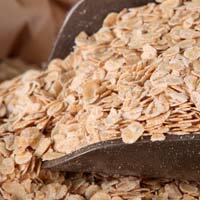 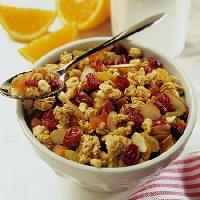 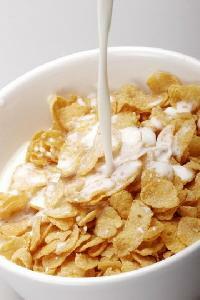 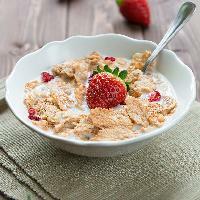 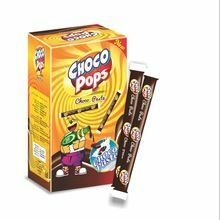 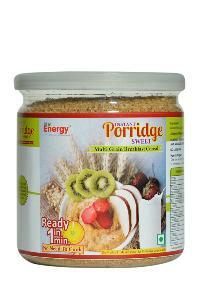 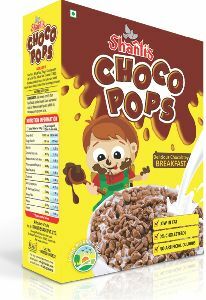 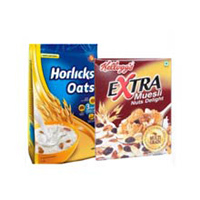 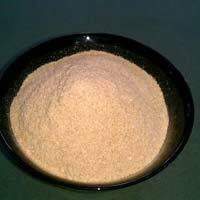 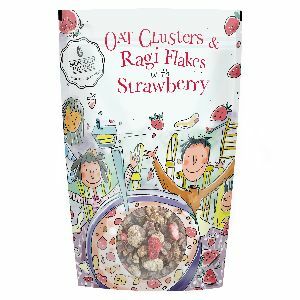 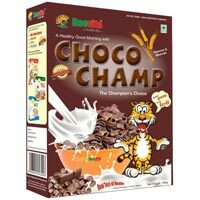 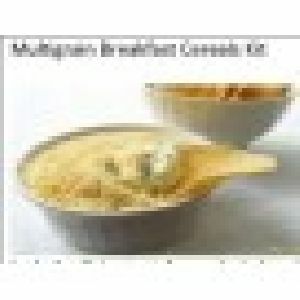 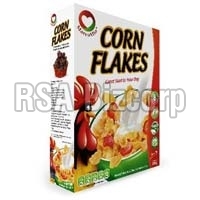 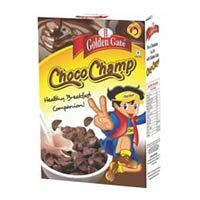 We are a well-known Breakfast Cereals Supplier in India.